Simple Outreach provides everything you need to easily start an effective B2B outreach campaign in minutes. All you need is a Google account. 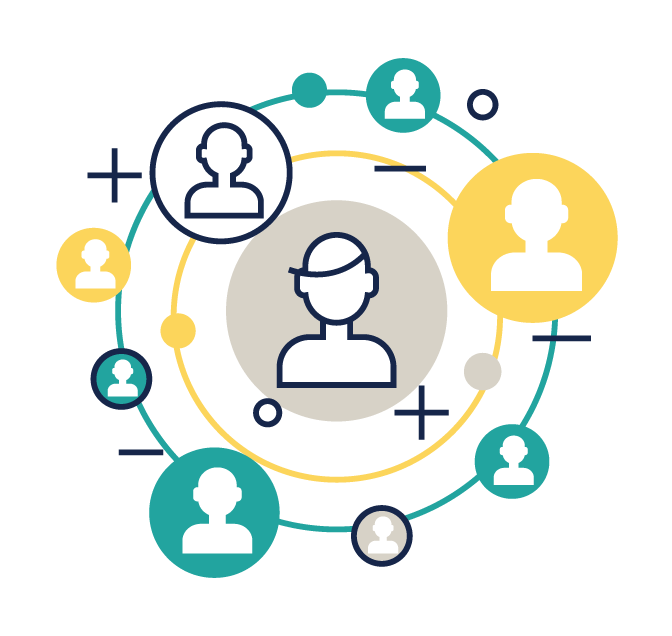 Simply Upload your lead lists and verify them in-platform OR search our verified database for your target prospects and purchase targeted leads a la carte! If you can't find the leads you are looking for, you can even request that our skilled team of researchers try to find the data for you! Use them in our platform or download them to use in another. Follow our step by step automated campaign set-up. Create a drip sequence with our many templated messaging approaches. Personalization is built in, no code necessary, just press a button to insert a prospects name, company name, and more into your email. Have complete control over your campaign and watch in real-time as your emails are opened and clicked. Responses will go straight into your inbox. View charts and stats on how your messages are doing. Scroll through recent activity or view any recipient to get a complete history including sent emails and replies you've received. Spend your time selling, not learning new software. Simple Outreach has everything you need for email outreach in one easy to use platform. Nothing extraneous, just the data, messaging and metrics you need to successfully reach the prospects you want. Collaborate with your colleagues. Share lists and campaign messaging templates so that everyone is on the same page. Simple Outreach gives you the ability to run multiple campaigns for different regions, products, and representatives at the same time. Are those prospects still good? 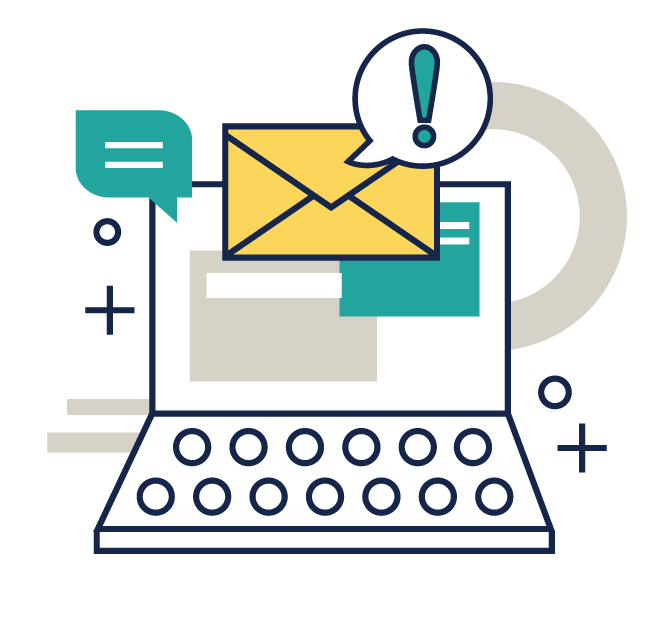 Prospect information changes all the time so it's imperative that you run your data through a verification service to make sure you avoid email duplicates, spam-traps, invalid/inactive domains, bounces and catch-alls. That's why we've implemented a data verification service so you can verify your data with a simple click of the mouse. Just head to the Simple Outreach Lead Store. Here you'll find a robust verified and accurate database with advanced search to find your ideal prospects. Simply enter your search queries and browse our cultivated list of decision makers. When you find what you like, you can purchase each lead for just .99 cents and get them directly placed into your lists. Buy 10 or 10,000 - the great thing about Simple Outreach is that our data is a la carte, so you only pay for the verified data you actually want. It's also less of a burden on your budget, allowing you to scale at your own pace. If you cant find what you are looking for you can request that our team of researchers find the data for you at no additional cost! Then, use them in-platform or download them to use elsewhere. Simple Pricing that allows you to scale at your own pace. It's doesn't get simpler than that. 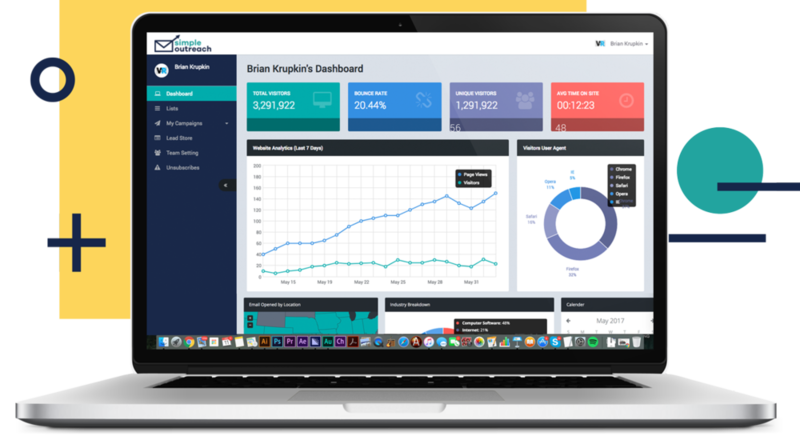 You get a full featured email automator plus access to our real-time campaign monitoring dashboard. Access hundreds of thousands of pre-verified leads in our own in-platform Lead Store. Each lead is only .99 cents. Choose as many as you'd like and scale at your own pace. Copyright © 2019 simpleoutreach.com. All Rights Reserved.